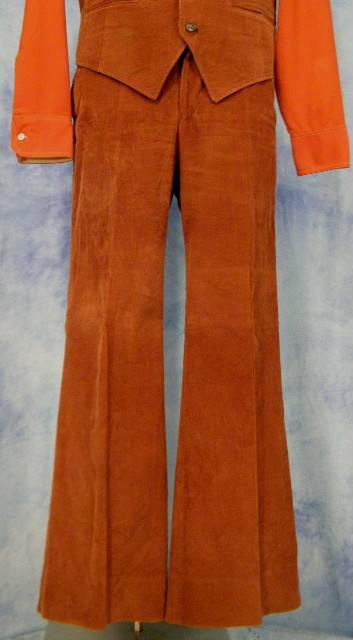 70s Disco Men's Suits. 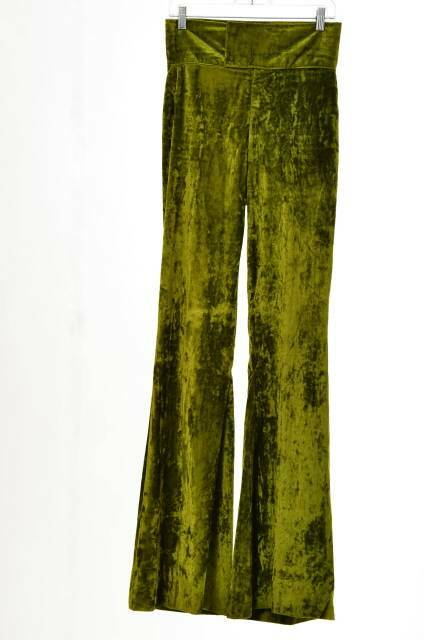 70s Disco Men's Pants. 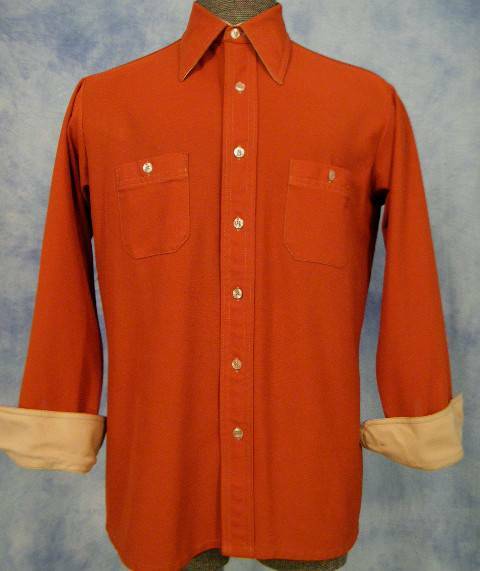 The jacket features a 2 button front, triple button cuffs. The flat front pants with 24" circumference bell bottom hem. 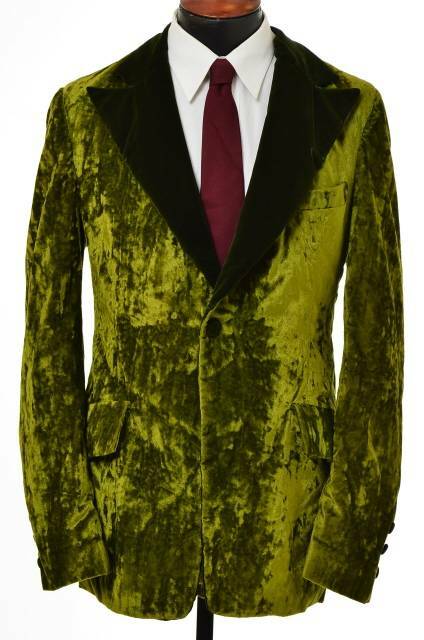 70s Vintage Mod Crushed Velvet Suit. Jacket is single breasted with a one-button closure. Single vent. Wide lapels. Pants are skinny fit with bell-bottom flared cuffs.